The Beatles left a pristine musical legacy, but it was also a very finite one: Only about eight years of studio recordings. Luckily, the boys kept busy doing British radio shows in the early years to solidify their popularity in their home country. Those shows, first anthologized on 1994’s Live At The BBC, provided fans with the rare chance to hear The Fab 4 playing live without the deafening screams of teenage girls drowning out their virtuosity. On Air-Live At The BBC Volume 2 is more of the same, and that sameness is the one drawback to the collection. Whereas the first Live At The BBC was buoyed by the thrill of fans discovering the group taking on off-kilter cover songs and uniformly knocking them out of the park, Volume 2 pretty much sticks to material from the band’s first four studio albums in 1963 and 1964. Since the group’s tendency on these songs was to recreate the studio recordings faithfully, what’s here is fantastic but familiar. What’s astonishing, as always, is just how reliably inspired the performances are. Ringo Starr’s metronomic drumming, George Harrison’s precise lead guitar, and Paul McCartney’s slippery bass are the instrumental foundation. On top of that, you get the ebullient vocals: Lennon arching skyward on “Anna (Go To Him)” and getting bluesy on “Memphis, Tennessee”; McCartney hitting the extremes of “Lucille,” where he does an uncanny Little Richard, and “’I’ll Follow The Sun,” all tender and wistful; and Harrison, excellent at communicating wry humor. And the harmonies, oh, those harmonies. On Air wisely apes the structure of the first volume, interspersing bits of the band’s interplay with the British DJ’s between the songs. Genial but quick on their feet with biting humor, the band is effortlessly charismatic in these interstitials. To top it off, each disc ends with solo interviews of the four principals. These “Pop Profiles” are evidence of just how thoughtful and self-aware The Beatles were in the midst of all the chaos surrounding them. Maybe the pickings are getting slim in terms of what’s left in The Beatle vaults. 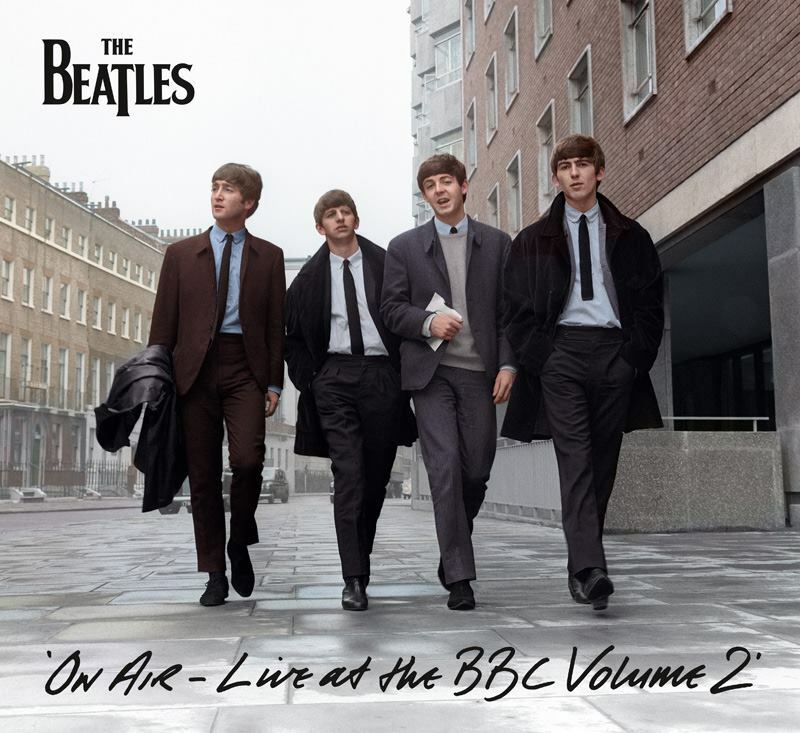 Yet even though On Air-Live At The BBC Volume 2 might not be the most revelatory release, it’s still a couple of hours’ worth of The Beatles in their prime, and that makes it essential listening.